Our goal is to make your gardens look beautiful. 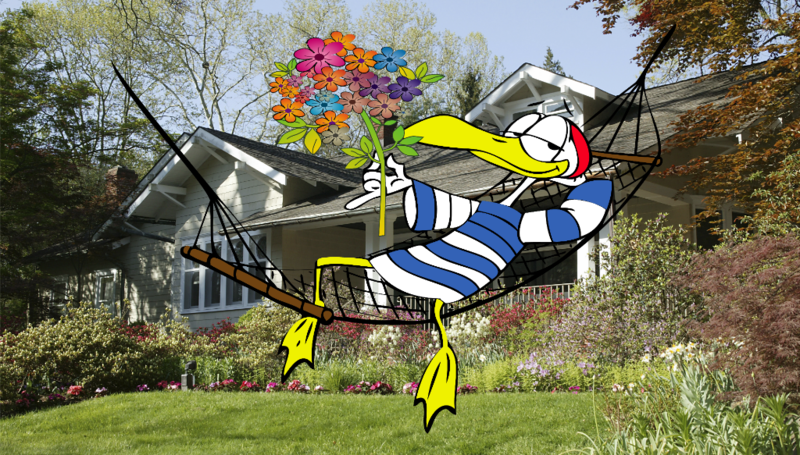 Let us do all the work in the garden so you can relax! Our customers love our work!… and we love to make them happy. Whether you need one visit or seasonal maintenance, we are happy to help. We do the job right, the way you want. 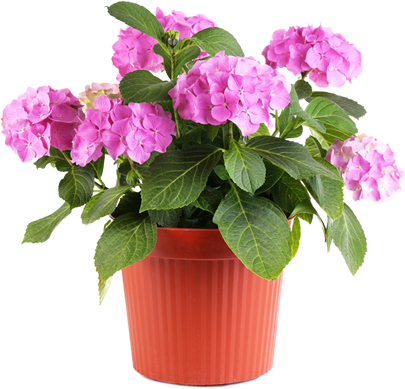 Contact us with your gardening requirements, and we will be happy to provide up to one hour of consultation with you at no cost.